holidays more fun, here some great Xbox One tips and tricks to make your gaming experience more indulging. screen, you can customize the color choices and also choose to sign in using Kinect; Kinect will start your profile whenever you are standing in front. During the initial set-up you can either go for instant-on or the energy-saving power mode; while you can turn the console on using voice command or controller in the instant-on mode, you will have to manually press the power button to start the gaming console in energy-saving mode. Later method takes a little longer to boot, but saves energy. – Xbox One can sign up to six different Xbox members simultaneously. from any console around the world! – Say Xbox go home or simply hit the Xbox button on the controller to return to Home screen at any time. – You can use the Xbox button to turn off the console or the controller too. 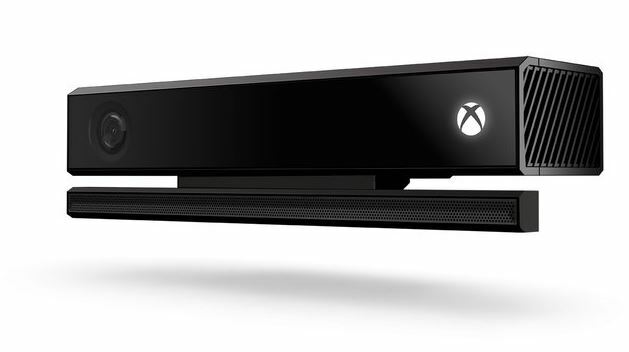 – Xbox controller with the Kinect sensor can now know who is playing the games. Once you hand over the controller to someone else, console will know and adjust settings. the screen and then scroll horizontally. – Use the QR code, hold it in front of the Kinect and say Xbox use a code to download games. Easy. – You can start playing games before they are even finished downloading. You need to install them on the hard drive to play though.